Join us for some complimentary refreshments and an inside look at the oldest yacht club with the newest marina. You’ll learn why our club can offer you so much more than just a marina. New Docks with Deep Water Slips – Enjoy the convenience of our deep water slips, making sailing and boating a literal breeze. Outdoor Pool for the Whole Family – Go for a dip in our large outdoor pool or take the kids to our kiddie pool. 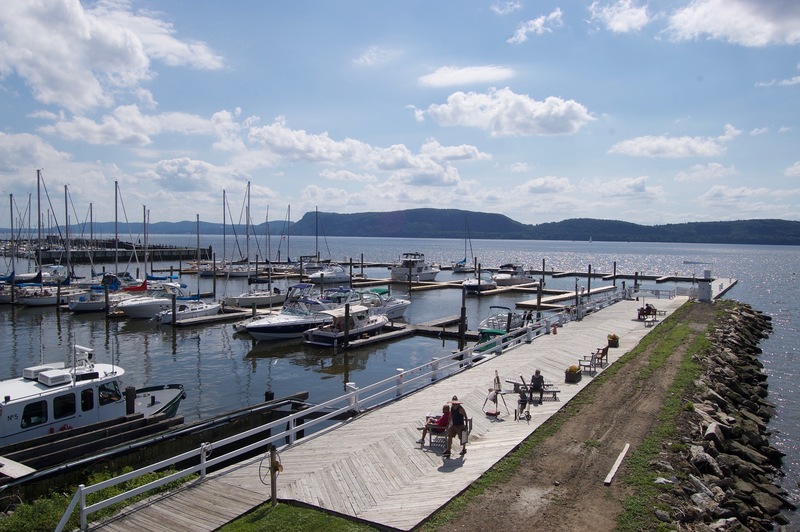 On-Site Clubhouse – Reconnect with friends from the comfort of our clubhouse on the Hudson, and dine on a wraparound porch with the spectacular sunset as your backdrop. Free Wi-Fi – With free Wi-Fi access available to all members throughout the marina, you’ll always be connected. Please take a moment to register on this form so that we know when you are coming and also so that we can send you additional information about our club. We look forward to seeing you!